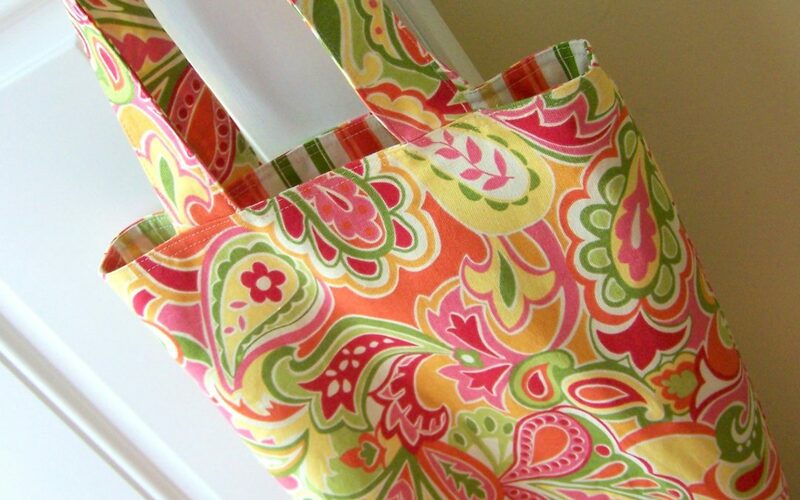 Sewing 101 – Try Making this Reversible Tote! 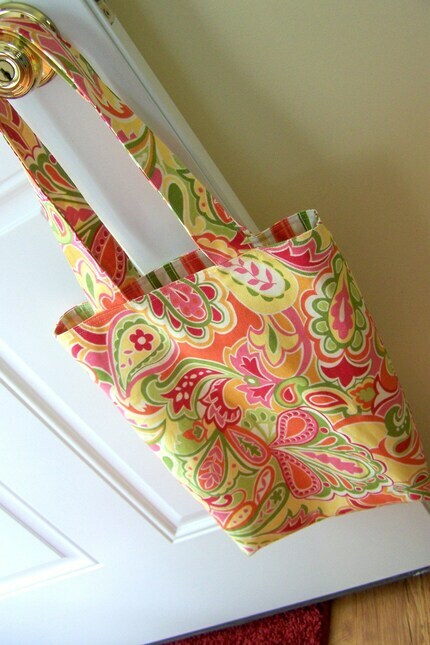 I showed you this simple, reversible, canvas tote (for sale in my Etsy shop) last week. You can make your own with a tutorial I have written. Check it out over on the lovely blog Mega-Crafty. It’s a fun project. You can be really creative with coordinating canvas fabrics and the end result is a pretty and practical bag. Better yet, you will learn basic sewing skills. Meg has an entire week of “Sewing 101 posts.” Thanks, Meg! I still go back and forth wanting to learn to sew and feeling like I don’t have the time (or money!) for another hobby. But when I see pretty fabric like that and the cute things you can make … sigh. Thank you! I’d love to see a photo!